Finding the right coaching to invest your money and time with confidence is not an easy task. 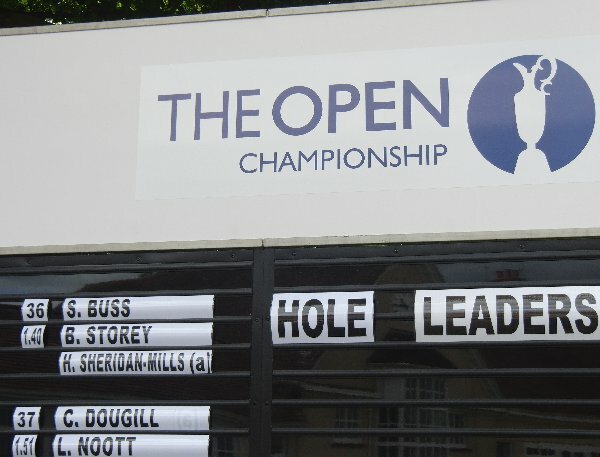 There is an abundance of choice but very few that are true experts in their field and who can consistently keep you striding forward to ultimately unlock your true golfing potential. Custom Lab Golf recommended Coaches have a proven track record at achieving the results mentioned above and we are incredibly fortunate to have two of them here on site. 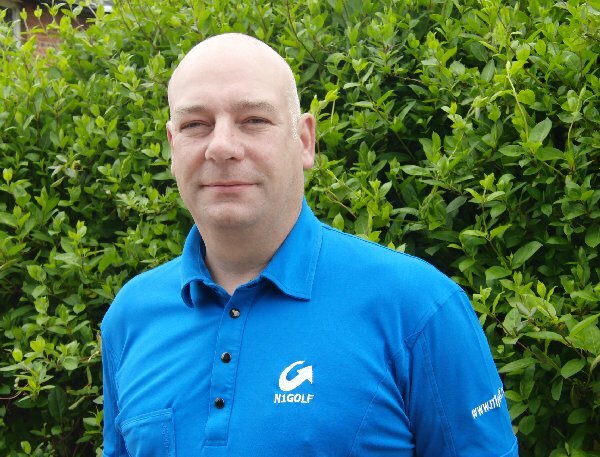 Alistair has coached golf for over 30 years and is a PGA Advanced Professional. During this time he has worked at some of Europe’s top clubs and worked for various golf academy’s including The Jack Nicklaus Golf School and the world renowned David Leadbetter Golf Academy where he trained with David in Florida. He has also worked for the PGA, BB&O County and written many instructional articles for Golf Monthly and Todays Golfer. Equally at home with beginner or professional level golfer. 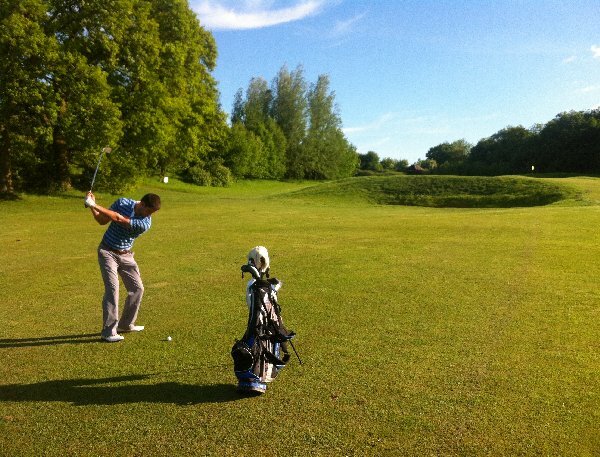 Alistair specialises in junior golf and has coached many youngsters to reach professional ranks. Since 2008 Ben has dedicated himself to learning and developing his experience and understanding of how we learn and perform golf. His appetite for discovery is ongoing and his enthusiasm has taken him into other fields as well as standard golf expertise, to great personal benefit. Currently on a journey to play at the highest level, Ben is in a unique position to relate to players of all standards and understands all too well the pressures of performance! 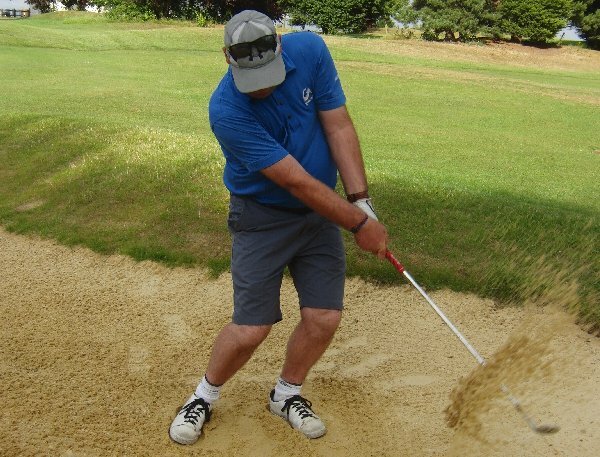 Having learned highly effective strategies to handle the challenges we all face on the golf course, lessons with Ben go beyond technical instruction and look at the critical elements that really make a difference. You’ll learn and use the one key trait of every successful player. His coaching programmes guarantee to deliver results. Ben has spent two years working intensely with Kendal McWade who has coached Ryder Cup players and over 20 European Tour Professionals. He has benefitted greatly from this relationship and his coaching has evolved to a higher level. Lessons with Ben are set in a learning-specific environment, allowing you to highlight the areas that have caused you problems previously and change them for good, discover how to coach yourself, and play with an increased sense of enjoyment. If you want to improve your performance and learn how good you can be contact Ben now. To request a call back from the Pro please use the “Quick Contact” form in the right of this page.